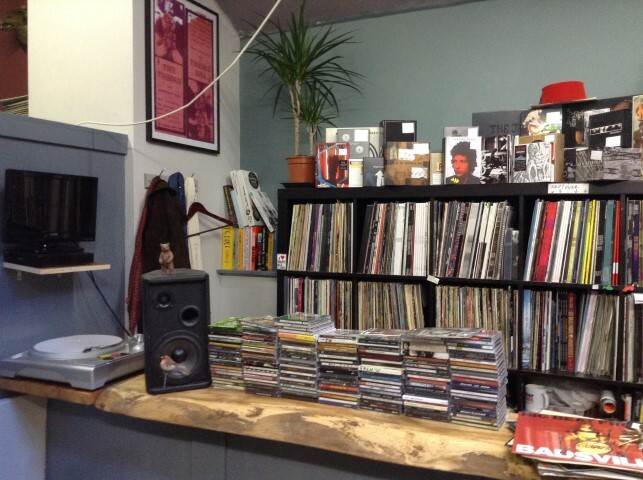 Belfast’s best new and 2nd hand record shop. Get to it by any bus to Belfast City Hall, then a short walk up to the end of Wellington Place towards Inst. The shop is on the left between The Lounge Cafe and Up And Running. We’re the first set of doors at the top of the first flight of stairs. You can find some rare masterpieces here! Prices and staff are brilliant! One of the most pleasant discoveries in Belfast! Great shop, great selection and friendly staff! 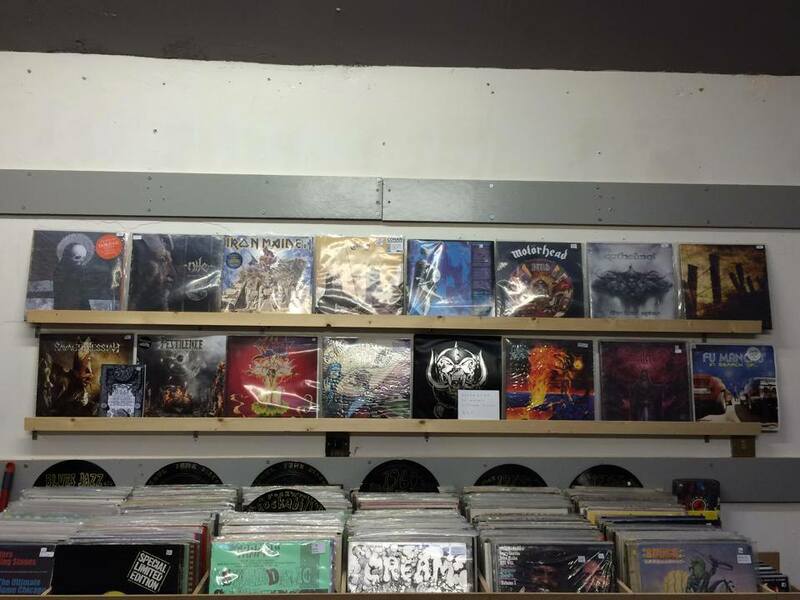 I was visiting Belfast for 3 days and in that time, I visited a few record shops but this was the best, by far. There were loads of great records, many of which, i hadn’t seen before and the prices were reasonable. 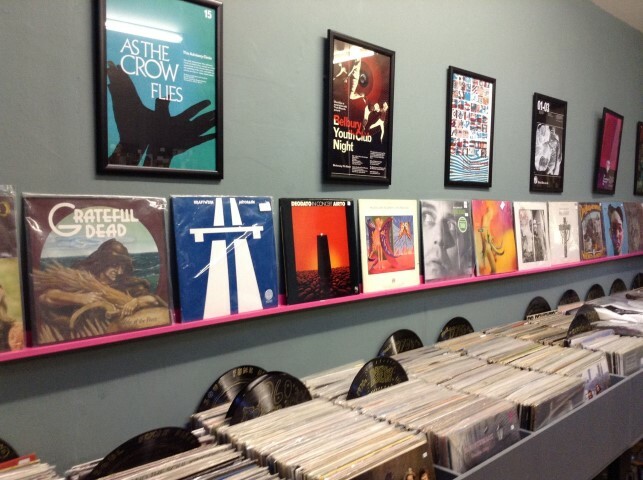 The best record shop in Belfast. Was visiting Belfast on business and managed to fit in a short visit to several vinyl shops. Have to say Dragon was by far the best. I’d give it 6 stars if I could. Incredible selection of vinyl at a reasonable price, I could have spent hours in there. I had to be removed by my family kicking and screaming. The owner was so sound too. Had the pleasure of visiting this little gem today. 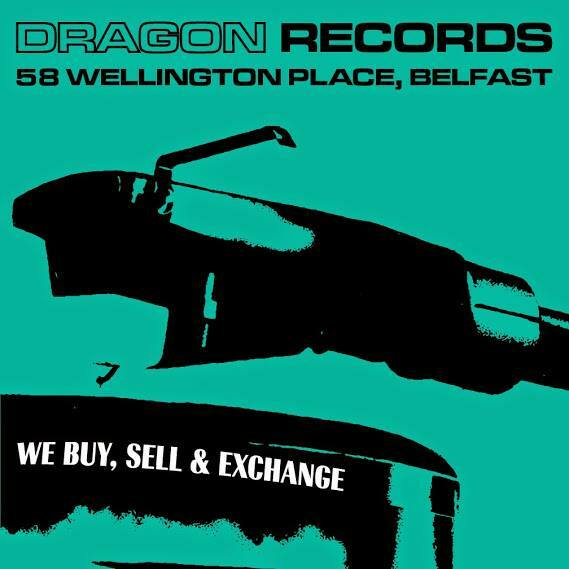 By far the best independent record shop of its type anywhere in Belfast. A warm and friendly welcome and some good discussion to boot. Especially impressed by some of their Metal collection. Will definitely be back to buy more and support them!